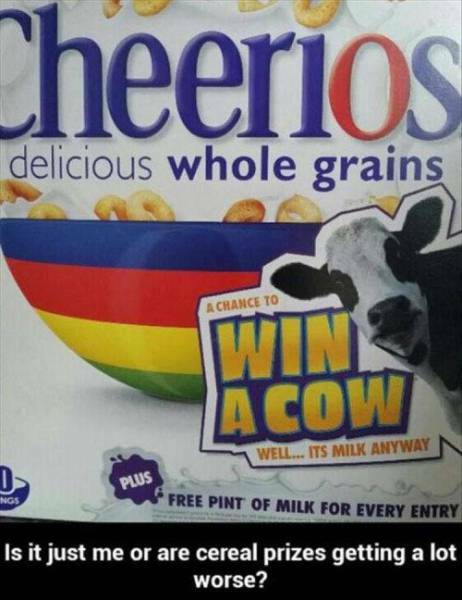 Is it just me or are cereal prizes getting a lot worse? The Dog Thinks He Has The Leaping Abilities Of A Cat. He Was Wrong. Forgot Windows password but thinks password hints are stupi..
Bullmastiff dog rats out her French Bulldog friend for chew..